Anticipation continues to arise ahead of the opening round of 2019 MOTUL FIM Superbike World Championship season, as this will see the all-new Ducati Panigale V4 R makes its official debut in the series. The V4-engine bike will be the new weapon of the Bologna manufacturer for this season as they will try to reclaim the WorldSBK title after four years chasing Jonathan Rea and the Kawasaki Racing WorldSBK Team. 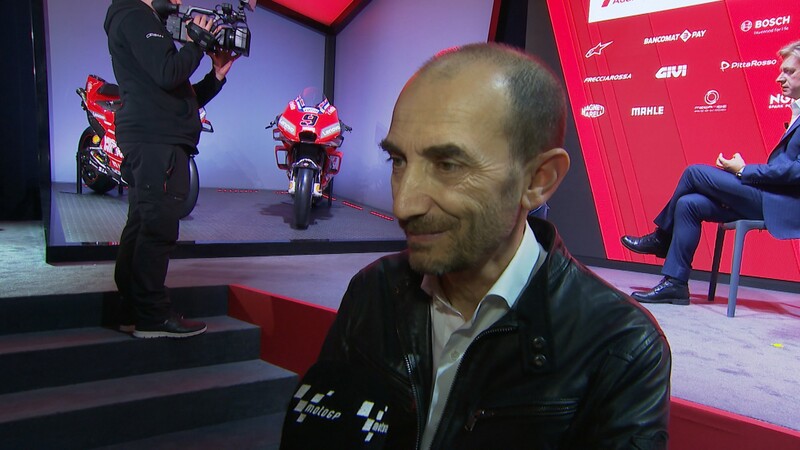 At the MotoGP™ Ducati Team Launch, which took place in Switzerland last week, Claudio Domenicali (Ducati Motor Holding CEO), Luigi Dall’Igna (Ducati Corse General Manager) and rider Michele Pirro (Ducati Corse Test Rider) shared their opinion about the new Ducati beast and the new WorldSBK season. Counting on the strong line up of Chaz Davies and former MotoGP™ rider Alvaro Bautista (ARUBA.IT Racing– Ducati), who already took to the track with the new Ducati machine in the Jerez test held at the end of November last year, the expectation for the new season is extremely high. “The potential of the V4 R is very high, but the competitors are also very strong. 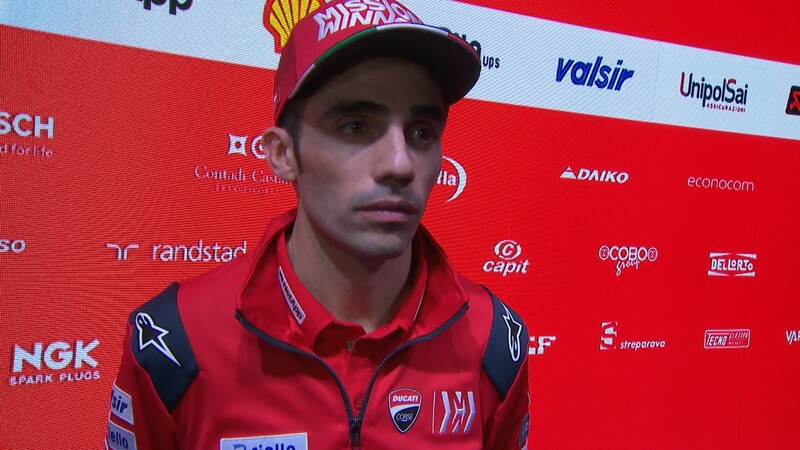 This season will be hard and tough, but we have two very strong riders, so I think we will enjoy racing” commented Domenicali. “We have a lot of work to do and not a lot of time, so the next winter test will be extremely important for us.” underlined Dall’Igna. “Last year we were second, but we would like to do something more”. 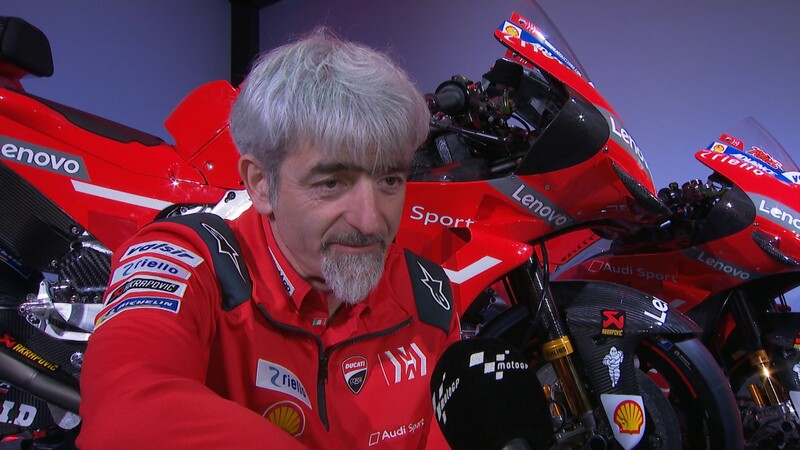 “The new bike is near the MotoGP™ bike” said Michele Pirro, who was involved in the development of the V4 R. “This is a new era for Ducati, and I am sure the new bike will be able to battle at the front with the Kawasaki machines”. Watch the complete interviews and discover how the Ducati V4 R will do at the next Jerez Test with the WorldSBK VideoPass.